Science activities for toddlers are mostly about cause and effect and simple exploration. I teach simple vocabulary as we experience the activity and learn a few specific terms, but overall I keep it very simple. 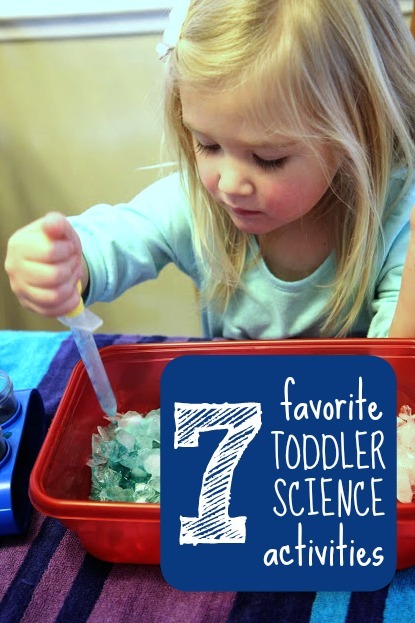 We get asked a lot to share our favorite science activities for toddlers... so today I put together a list for you! 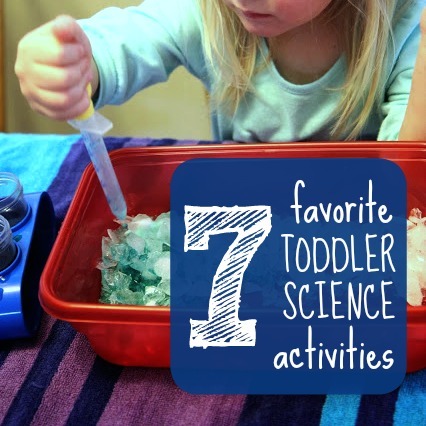 I have many many favorites but here are a few science activities we've shared before that we really enjoy and do again and again. Click on the highlighted name of the activity below for the full tutorial for each science activity. 1. 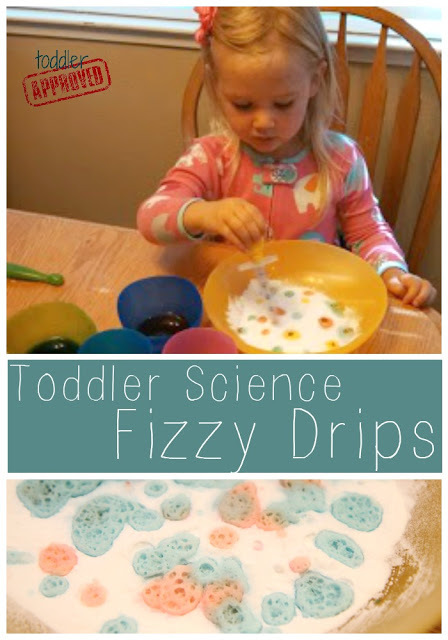 Fizzy Drips are pretty much the most classic toddler science activity ever. If you haven't tried it yet, make sure you buy a giant bag of baking soda and a big bottle of vinegar before you begin. 2. 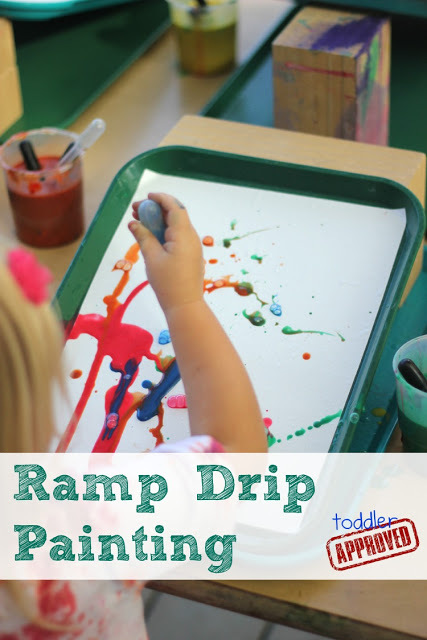 Ramp drip painting requires very few materials and kids are always fascinated by it! 3. Salt painting can be done for any holiday or theme. 4. 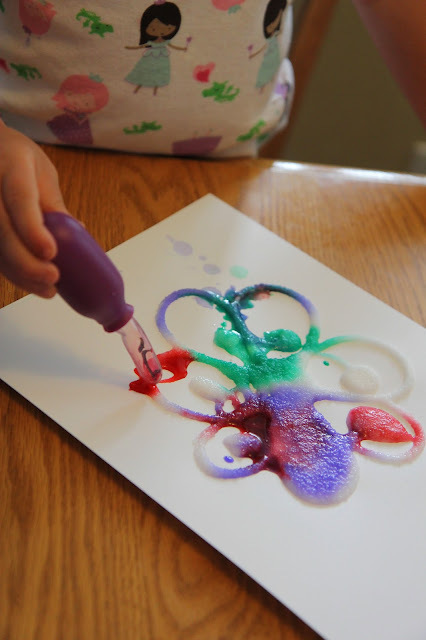 Goop is such a cool sensory activity and it is fun to see how the cornstarch and water react to one another. We like to use materials from different holidays or add color to the goop to make it festive and fun! 5. Ice Excavation! This is an activity from Fun at Home with Kids from Asia new book 150+ Screen Free Activities for Kids. We have done this several times and it is a hit every single time. We absolutely love using turkey basters for science projects because they make them double as fun! 6. Ramp science! There is nothing cooler than racing cars down ramps. 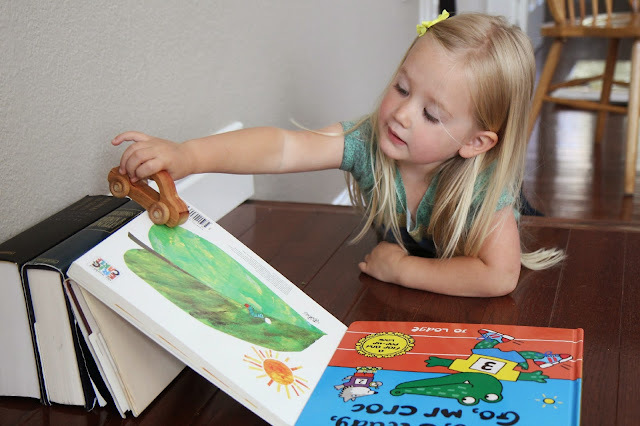 This activity gets you experimenting with different surfaces and types of ramps. 7. 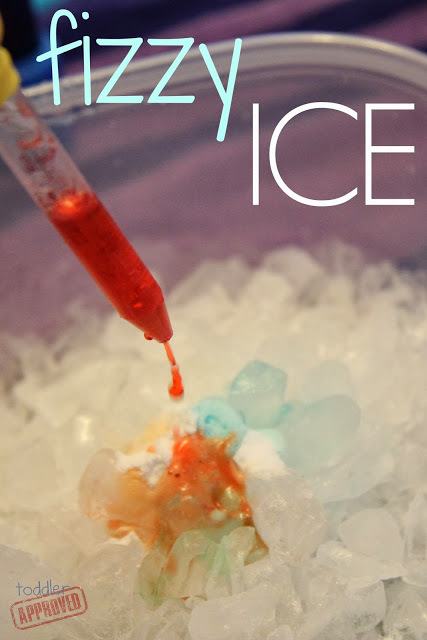 Fizzy Ice is a unique science activity that combines our favorite summer item plus baking soda and vinegar. This list wouldn't be complete without mentioning cookie cutter science or magic milk science either. 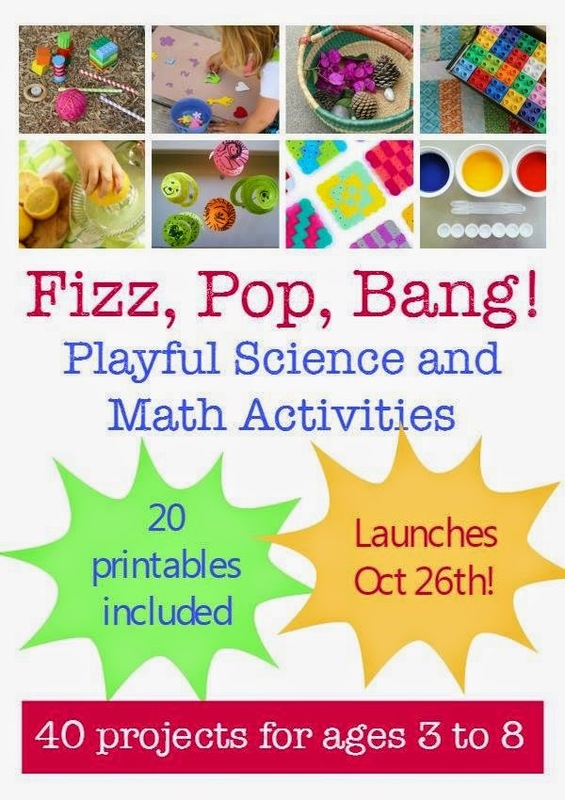 There are far too many fun activities for kids!! You can find even more of our favorite science ideas on our Cool Science Ideas Pinterest Board. For even more cool science ideas check out our science e-book called Fizz, Pop, Bang: Playful Science and Math Activities.